Can you Trust Villa del Palmar Timeshare? Are you one of those people that seems unable to find a suitable vacation within your budget, but have friends that always appear to be vacationing in amazing resorts in Mexico? If the answer is yes, maybe they know something that you don’t, or just possibly they may have purchased a Villa del Palmar timeshare. An outstanding reason for purchasing a Villa del Palmar timeshare is that they are great value for money with an unbeatable price. If you add up the cost involved in spending on accommodation on ordinary vacations in the next 10 years, you will soon realise it is better value for money and makes sense to purchase a timeshare at today’s prices and save on your future vacations. A Villa del Palmar timeshare purchase is based on a points system where the more points you purchase, the more option you have. This system means you can mix and match your stay. The suite options are excellent, ranging from the entry level Deluxe Studio, to one and two bedroom villas. The top end of the range at most Villa del Palmar timeshare resorts will have specialty suites including penthouses, lofts and master residences. 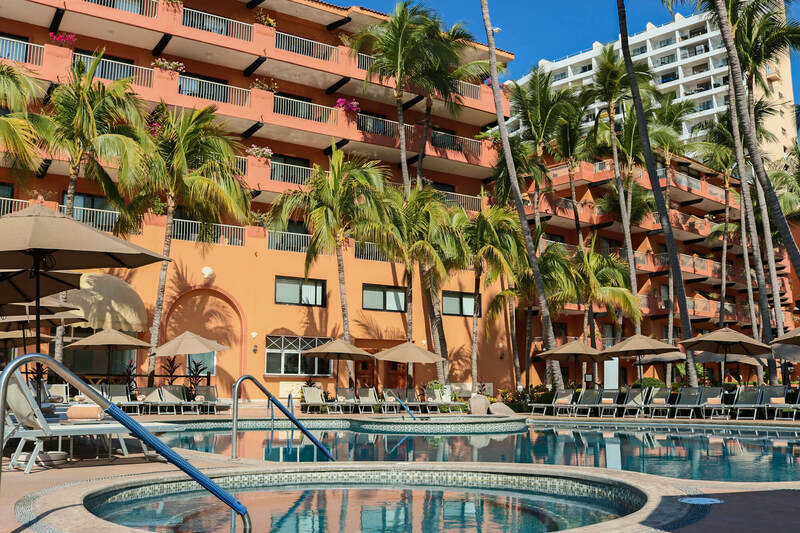 Once you have purchased your timeshare you will also be able to take advantage of all the resort’s hotel facilities, such as the pools, Jacuzzis, Spa and Palmita Deli. There are many top destinations in Mexico to choose from for your Villa del Palmar timeshare purchase. These include the stunning Cabo San Lucas timeshare located right in front of the famous arches, or the Cancun one next to Playa Mujeres golf club and adjacent to some charming Mayan ruins. There is also Puerto Vallarta in the heart of the hotel zone, and your membership also entitles you to stay on the Islands of Loreto, known as the aquarium of the world. ← Can you break your Timeshare Contract with Villa Group?